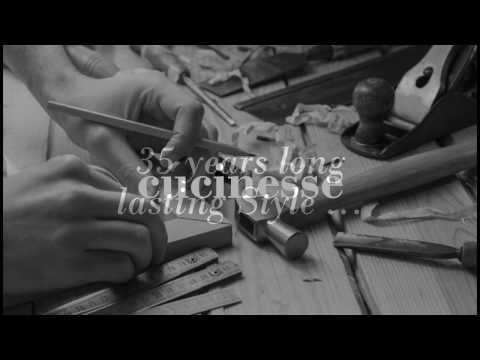 Cucinesse's story begins in 1979, when Sergio Pazzaglia decided to open his own workshop for the manufacturing and assembling of furniture: a bet based exclusively on his person, his intelligence, his ability but above all on his hands and on his everyday hard work. 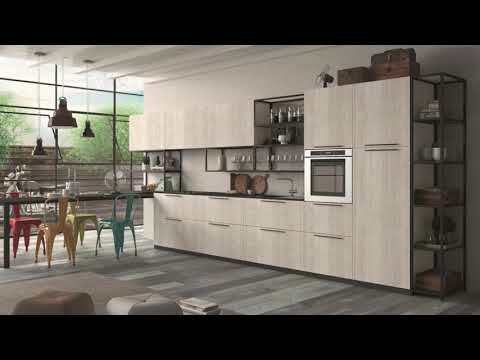 In 1995, thanks to his young daughter Annalisa’s support, he created the company Cucinesse, turning the craft business in a structured company, that promptly fitted in the national manufacturing of modular kitchens as a leading role. A wide range of furnishing solutions which include both kitchen and living areas, that are all about enhancing a completely new, unique and distinctive design; Cucinesse offers furnishing solutions in which the kitchen fits perfectly with the living area, creating a coordinated and combined furnishing arrangement which lets the kitchen blend into the living room to create a single living unit in a small space; including the possibility of a wide range of chromatic and compositional solutions, each of them easily customizable in accordance with your own life-style. At Cucinesse design is the ability to understand and interpret the reality of the moment, it is the discovery of new materials or the recycling of the traditional ones, it is creativity and innovation in finding functional and innovative solutions, to ensure an excellence design "Made in Italy".